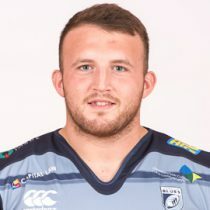 Lewis made his debut for the Cardiff Blues regional team in 2014 having previously played for the Blues academy and Pontypridd RFC. 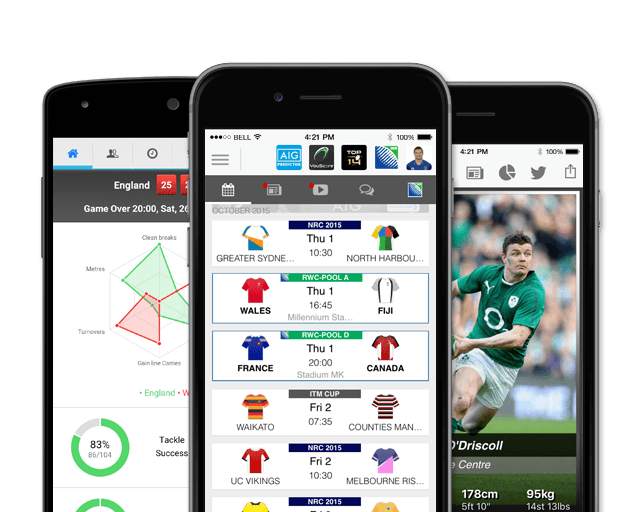 It seems like the tighthead prop has already been around a number of years, such has been the continuing hype around Lewis throughout his career so far. However, at just 21 he's only made 18 appearances in three seasons, and as such will be hoping to double that during this campaign. With a full Wales cap now to his name he is certainly living up to his pedigree, and after a lengthy ankle injury picked up just before Christmas, he is fully fit and ready to take the number three jersey from stalwart Fa'ao Filise. In January Lewis was named in the Wales 6 Nations squad and will look to add to his 2 Test caps in the competition. Lewis didn't add to his test tally during the 6 Nations but will have another shot in June after being included in the squad to face South Africa and Argentina. As of the 2018/2019 Champions Cup, Lewis has had 11 European Cup appearances. Lewis heads into the 2018 November International with 5 test caps.